April is here and while many dread April Fool's Day some companies released actual news. For example, Square Enix confirmed through the Japanese website for recruitment, and translated thanks to Google, announced that Naoki Hamaguchi would be co-directing the project. Naoki Hamaguchi is no stranger to the Final Fantasy series. He worked on Lightning Returns: Final Fantasy XIII as a Main Programmer and on Mobius Final Fantasy. 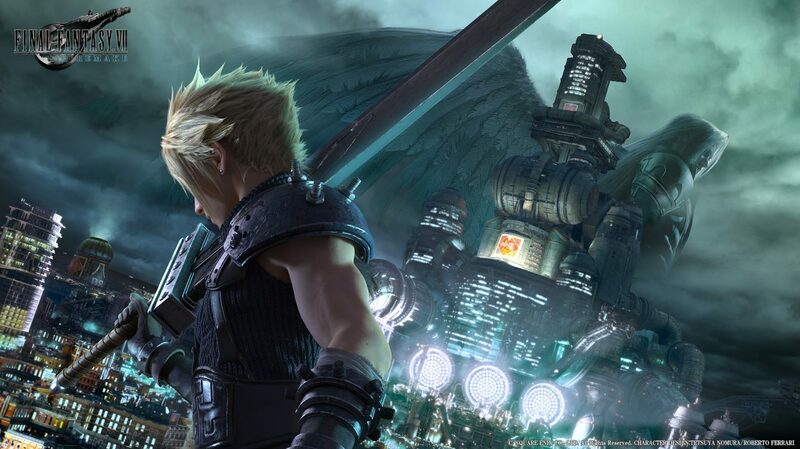 Final Fantasy VII Remake is now in development for PS4. It has been confirmed as an episodic series and hopefully, we'll hear more at E3 2019.